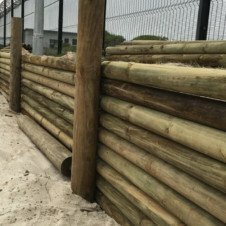 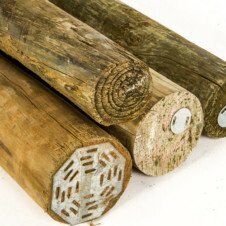 These cylindrical poles are supplied primarily for fencing, the equestrian trade, domestic fencing, schools and parks. 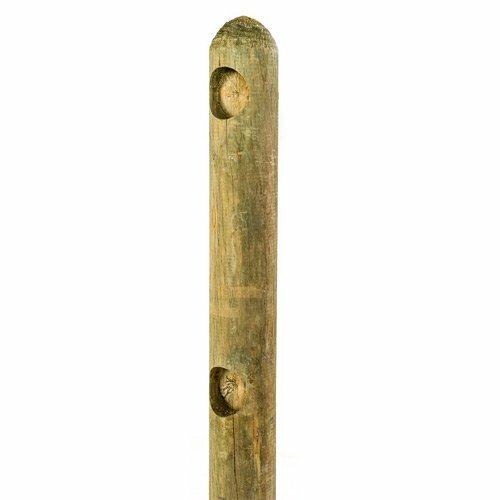 This aesthetically good-looking ranch-style fencing post is smooth to the touch and durable. 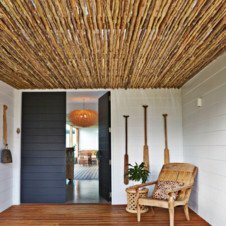 I would like you compliment your Staff at the Noordhoek Branch, they recently assisted me with a telephone Query and even went so far as to send me pictures of the Spanish Reed so that I could see it before travelling through from Hout Bay.